As part of the United States Citizenship and Immigration Services’ (USCIS) new plan to modernize services offered by the agency, the agency has announced that it will gradually end self-scheduling of Infopass appointments, to encourage applicants to use online information resources and other online tools that allow applicants to check the status of their case, and other information. According to USCIS, the Detroit Field Office and five offices in the Los Angeles area will begin the gradual phaseout of Infopass services. Newark, Great Lakes, and San Francisco will be next to gradually phaseout these services during the beginning of fiscal year 2019. USCIS expects to modernize its system completely by the end of fiscal year 2019. 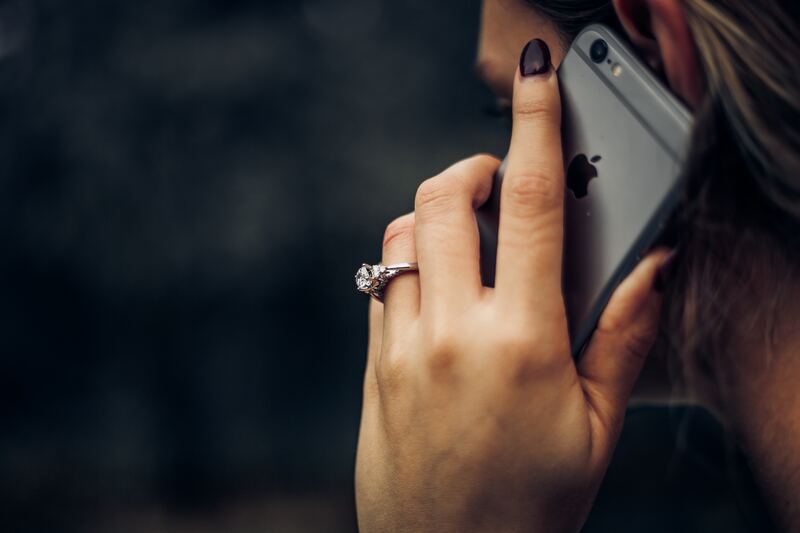 In this post, we will discuss our top ten tips to help you survive the marriage fraud interview also known as the “STOKES” interview. An applicant filing for adjustment of status to permanent residence may be scheduled for a second interview, known as the “STOKES” interview if the immigration officer is not convinced at the initial I-485 interview that the applicant has a bona fide marriage. 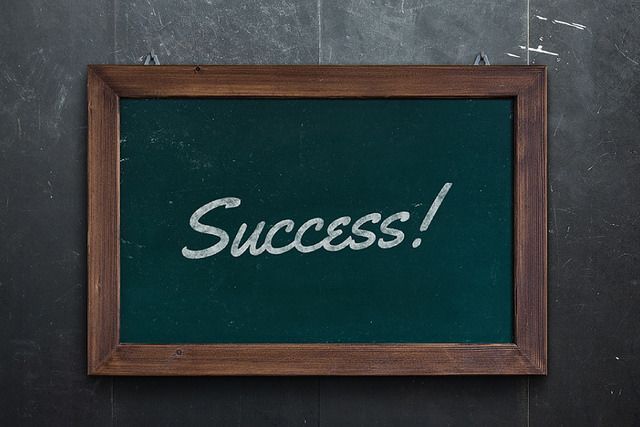 Our first tip to avoid being scheduled for a second interview also known as the STOKES interview is simple. Be honest with yourself, with your partner (the U.S. Citizen or LPR spouse), and your attorney if you have one. Before walking into your initial I-485 interview you should be careful not to misrepresent the facts in your relationship and ensure that you and your partner are both being honest and truthful regarding all aspects of your marriage. If you or your spouse misrepresent any facts about your relationship, the immigration officer will presume that you do not have a bona fide/genuine marriage, and it will be very difficult to overcome this presumption at the second interview. The second tip to avoid the STOKES interview is to be well prepared. You and your spouse should prepare all of your documentation proving bona fide marriage well in advance of your I-485 interview, so that you have enough time to review your documentation with your spouse and your attorney in preparation of your interview. This well make you feel more confident and prepared when it comes time to your I-485 interview. If you do not know the answer to a question asked by an immigration officer, DO NOT under any circumstances LIE, MISREPRESENT, or provide FALSE information. If you do not know the answer, simply tell the officer that you do not know. Always be honest. If you are not honest with an immigration officer this will indicate not only that you are a person of bad moral character, but that you are committing fraud in order to obtain an immigration benefit. Do not under any circumstances, invent facts that are not true. Remember that immigration has various tools to uncover fraud including the ability to visit you and your spouse at your home unexpectedly if they believe that you are lying or are not being honest about your marriage. In this post, we share with our readers the top five things you need to know before filing for citizenship. In order to apply for citizenship, you must be a lawful permanent resident of the United States for a specified period of time. The period of time you must wait before filing for citizenship depends on how you acquired your permanent residence. If you acquired your permanent residence based on marriage to a United States Citizen spouse, and you are still married to that individual, you may apply for citizenship once you have reached a 3-year period of continuous residence as a legal permanent resident. If you are no longer married to the U.S. Citizen spouse through which you gained your permanent residence, or if you did not gain your permanent residence based on marriage, you may apply for citizenship once you have reached a required 5-year period of continuous residence as a legal permanent resident. In order to apply for citizenship, you must demonstrate that you have been physically present in the United States for at least 30 months in the 5 years preceding your citizenship application. In addition, you must demonstrate that you have maintained continuous residence in the United States for a 3- or 5-year period depending on how you obtained your permanent residence. 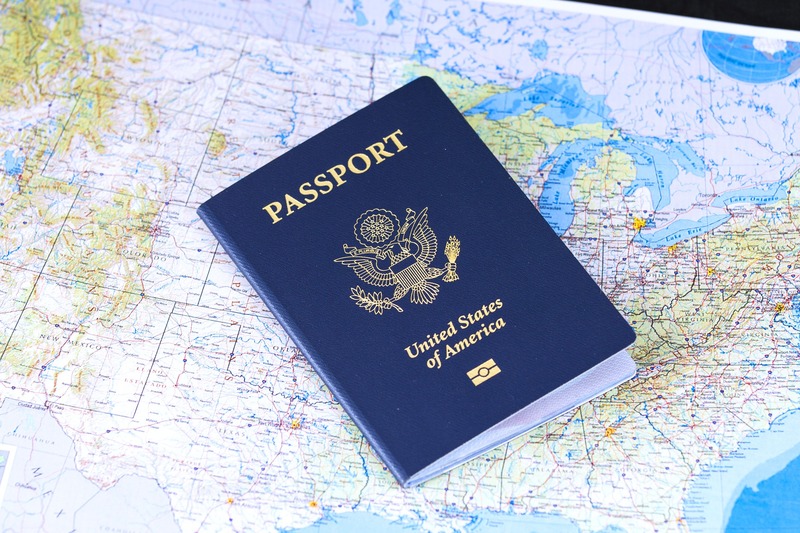 This means that you must not have taken any trips outside of the United States that lasted more than 6 months out of the year in the 5 years preceding your citizenship application. Trips outside of the United States include trips taken to Mexico. On December 28, 2016, the Department of State announced that original or “wet ink” signatures are no longer required on Form I-864 Affidavit of Support for immigrant visa petitions. This new measure also applies to I-864 supplements such as the I-864A, I-864W, and I-864EZ. Beginning January 1, 2017 the National Visa Center will begin to accept photocopies and scans of signed I-864 affidavit of support forms. The I-864 will still need to contain the affiant’s signature, however the signature no longer needs to be a “wet ink” signature. Typed names and electronic signatures are not acceptable. Petitioners will be required to submit an amended I-864 form to the National Visa Center if the sponsor’s name and personal information is missing and there is no signature or missing pages. Petitioners who will need to send an amended I-864 will receive a “checklist” containing the information that must be corrected on form I-864. If you receive a checklist letter prior to January 1, 2017 asking for an original signature on form I-864 please contact the National Visa Center. [ x ] Item 6.a. 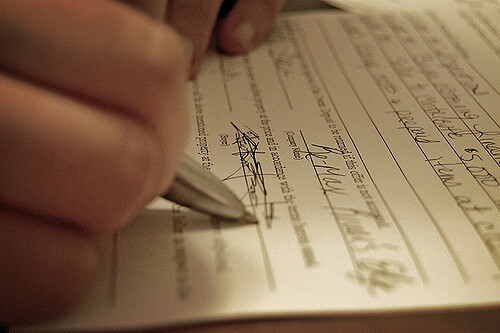 You must sign the form and your signature must be original (in ink). These improvements will simplify the immigrant visa “consular processing” by streamlining the submission of financial evidence in support of an immigrant visa application. The Department of State hopes that this new measure will reduce the amount of immigrant visas rejected at the interview stage. The NVC will continue to use an assessment type of letter to address other inconsistencies and errors found on the I-864 form. This assessment letter indicates which issues if any appear on the affidavit of support which could potentially delay the adjudication of the immigrant visa petition. 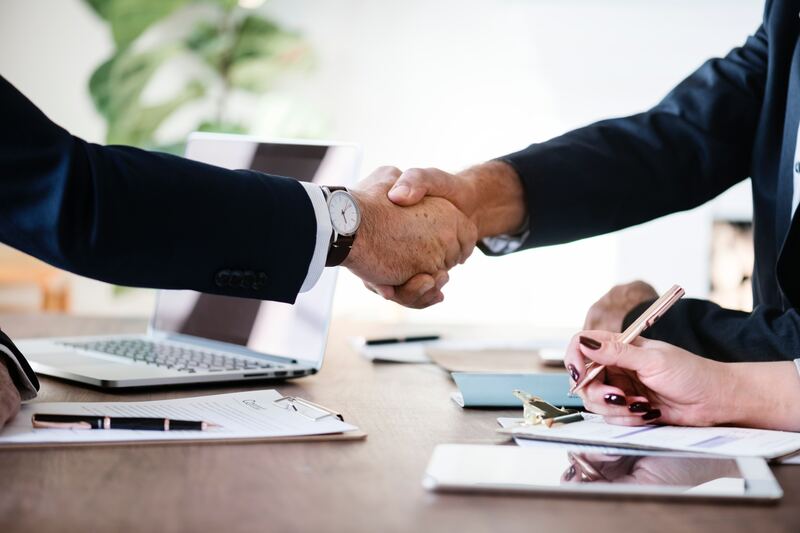 Typically, this letter will indicate either that the sponsor has completed the form incorrectly or did not provide sufficient financial documentation in support of the affidavit of support. For example, if the petitioner does not meet the income requirement based on their household size, the assessment letter will indicate that more evidence is needed to establish that the income has been met, or a joint sponsor will be required. The assessment letter asks the petitioner to correct the issues before the immigrant is scheduled for their immigrant visa interview at a U.S. Consulate or Embassy abroad. If NVC sends an assessment letter, follow the instructions on the letter. Typically, the immigrant is instructed to bring a corrected affidavit of support to the interview with the suggested documents. In this segment, we answer 5 of your most frequently asked questions received from our social media platforms and website. Please remember that every case is different and every immigration journey is unique. You should not compare your situation to anyone else’s. We hope that our answers will provide you with further guidance while you embark on your immigration journey. If you have any further questions, please call our office to schedule a free first time consultation. We serve international clients and domestic clients in all 50 states. We thank you for your continued trust in our law office. Do you want us to answer your question in a future segment? Please email nathalie@h1b.biz. For more information on the services we offer please click here. Q: I am currently at an impasse with my wife’s immigration process. We have moved on to the NVC stage of the process, and they have notified us that they will tentatively schedule her for her immigrant visa interview in her home country, although she is currently in the US on an expired visa. Thus-far, her I-130 petition has been approved and they denied the I-129 because of the approval. How can I get the interview location changed to the US without paying for and submitting the I-485? A: Thank you for your question. More information is needed from you to fully assess your wife’s case such as a complete copy of the I-130 petition that was filed with USCIS. It appears that at the beginning of her case you elected to begin consular processing to immigrate your wife to the United States, and she later traveled to the United States while her I-130 petition was pending with USCIS. As you know, the first step of the consular process to immigrate a foreign spouse, requires you to file the I-130 petition for alien relative. This brings us to the main problem. The I-130 petition is the petition that determines where your wife will be interviewed, whether it be for adjustment of status in the United States, or to obtain an immigrant visa. In other words, the I-130 petition is intimately tied to the location where she will have her interview. On Part C. Item number 22 of the I-130 petition, USCIS specifically asks you to provide complete information regarding whether your relative is in the United States and will apply for adjustment of status, or whether your relative is not in the United States and will instead apply for a visa abroad at an American consular post or embassy abroad. If you responded that your relative was not in the United States and would apply for an immigrant visa abroad at the time of filing, it would be a very rare circumstance that USCIS would allow a change of venue for her interview. In this segment, we answer 5 of your most frequently asked questions received on our social media platforms and our website. Please remember that every case is different and every immigration journey is unique. You should not compare your situation to anyone else’s. 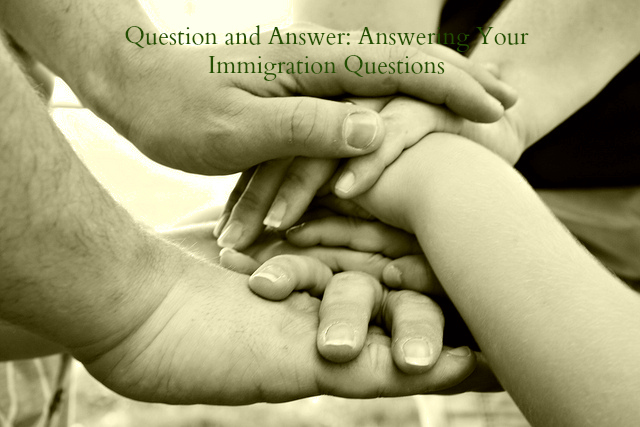 We hope that our answers will provide you with further guidance while you embark on your immigration journey. If you have any further questions, please call our office to schedule a free first time consultation. We serve international clients and domestic clients in all 50 states. We thank you for your continued trust in our law office. Do you want us to answer your question? Please submit your questions to us through our website, or our Facebook page. For more information on the services we offer please click here. 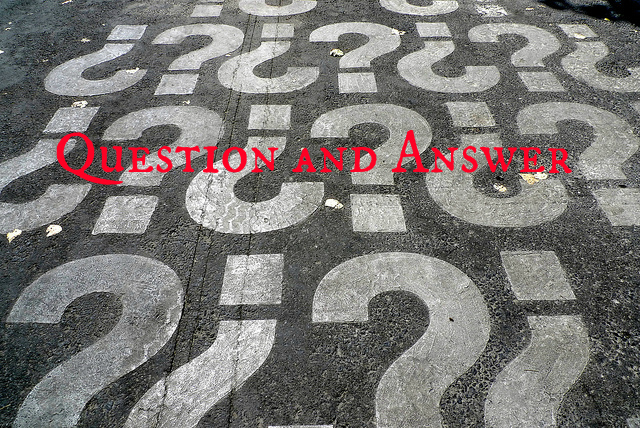 Q: I will be petitioning my spouse for permanent residence soon and have a question about the affidavit of support. If I do not have the support of a joint sponsor and my income does not meet 125% of the federal poverty line, can I use my assets? A: Yes, you may use your assets to supplement your income if your total income does not meet the income requirements of the 2016 HHS poverty guidelines according to your household size, as specified by the charts below. If your total income falls short, you may submit evidence to demonstrate the value of your assets, or the sponsored immigrant’s assets, and/or the assets of a household member with their consent. Not only can the assets of the petitioner, immigrant, or household member be used to supplement any deficient income, but the assets of these persons can be combined to meet the necessary financial requirement. In order to use assets, the total value of the assets must equal at least five times the difference between your total household income amount and the current Federal Poverty Guidelines for your household size. An exception exists for U.S. citizens sponsoring a spouse or minor child. In this case, the total value of the assets must only be equal to at least three times the difference. Not all assets may be used to supplement income. Assets that can be converted to cash within one year without hardship or financial harm may only be used to supplement income. The owner of the asset must provide a detailed description of the asset (if the asset is property, an appraisal can be included or online listing from a reputable website showing the estimated value of the asset), proof of ownership of the asset (title, deed, etc. ), and the basis for the owner’s claim of its net cash value. If you are using your home as an asset, you must use the net value of your home (the appraised value minus the sum of all loans secured by a mortgage, trust deed, or other lien on the home). You may use the net value of an automobile only if you can show that you own more than one automobile, and at least one automobile is not included as an asset. Other examples of typical assets used to supplement income include property, 401k, IRA, mutual investment fund, etc. Many of our clients are unaware that they may be eligible to receive a fee waiver upon demonstration of a clear financial need. Although USCIS receives much of its funding from the application and petition fees they charge to applicants, the service understands that applications can be very costly for applicants, and that some applicants will not be able to pay the necessary filing fees. Although not all applications and petitions are eligible to receive a fee waiver there are many petitions that qualify. Who may apply for a fee waiver? 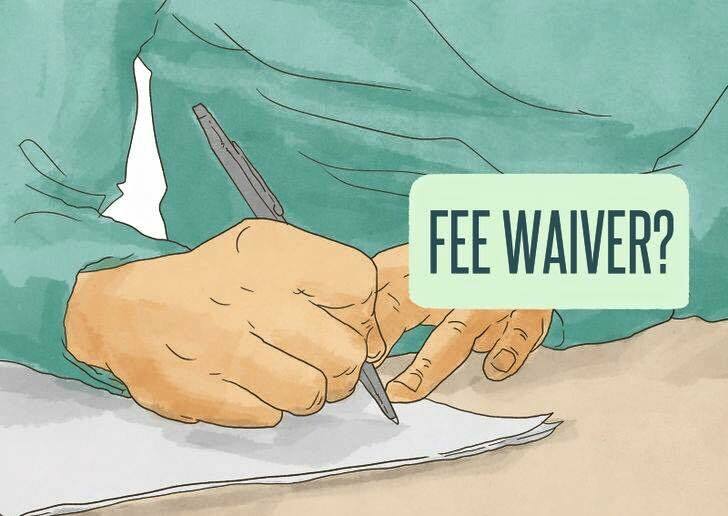 A fee waiver request may be submitted by persons who are unable to pay the required filing fees or biometric service fee(s) for any application or petition that is eligible to receive a fee waiver. In order to receive a fee waiver, applicants must demonstrate that they are unable to pay the filing fees by providing documented evidence of that need with the fee waiver request Form I-912. A fee waiver request, Form I-912, must be filed with all applications and petitions for which you are requesting a fee waiver. Your household income is at or below 150 percent of the Federal Poverty Guidelines at the time you file. You can verify whether your income is below 150 percent of the Federal Poverty Guidelines by calculating your household size and household income, and reviewing the I-912P 2016 Federal Poverty Guidelines. For example, if you are living in the state of California and you have a household size consisting of three people (you, your husband, and your child) and your total income is at or below $30, 240 you may file a fee waiver request by providing evidence that your income falls below the federal poverty guideline based on your household size and place of residence. You are currently experiencing financial hardship that prevents you from paying the filing fee, including unexpected medical bills, emergencies, or other hardship. Note: You are only required to file one Form I-912 for all family-related applications or petitions you would like to qualify for a ‘fee waiver’ at the same time. In a recent blog post, we told you all about the I-751 Removal of Conditions Application. In this segment we will briefly cover the basics of the I-751 Removal of Conditions Application and what you can expect one you have filed the application with USCIS. The I-751 Removal of Conditions Application is filed by conditional permanent residents who gained their ‘conditional’ permanent resident status, based on their marriage to a United States Citizen or Legal Permanent Resident. An easy way to know whether you have been given a conditional green card is by checking the abbreviations that appear on your green card under immigrant ‘category.’ If your green card contains the abbreviation ‘CR’ under the immigrant category, then you are a conditional permanent resident. Additionally, if your green card was granted for only a 2 year period, then you have received a conditional green card. Who must file the Removal of Conditions Application? It is important to understand who must file the Removal of Conditions Application. If you are still married to the same person through which you gained your ‘conditional’ permanent residence (2- year green card), and you wish to obtain a 10-year permanent green card, you must file an I-751 application for removal of conditions jointly with your spouse. If you have divorced your spouse, you may still apply for removal of conditions on your own, however you must provide substantial proof of bona fide marriage. Applications that are filed by the ‘conditional’ permanent resident alone, are called I-751 waiver applications. Regardless of whether you will be filing the I-751 application with your spouse, or filing the I-751 waiver application alone, applicants must be prepared to demonstrate that they entered their marriage in ‘good faith’ and not for the purposes of evading the immigration laws of the United States. In other words, the additional process to remove the conditions on your permanent residence, is a fraud prevention mechanism to safeguard against sham marriages. The removal of conditions application must be filed only by those individuals who were given a two-year conditional green card by USCIS. USCIS issues 2-year conditional green cards to foreign spouses (and LPRs) who have been married to a U.S. Citizen for less than to two years, on the date that the green card application is approved. Foreign spouses who have been married to their U.S. Citizen spouse for more than two years, on the date the green card application is approved, receive permanent 10-year green cards, and do not need to apply for removal of conditions. During November 2015, a couple came to our office seeking legal assistance, after having filed the adjustment of status application on their own, and attending their initial green card interview without legal representation. The couple visited our office seeking legal representation for their second interview before USCIS, also known as the ‘STOKES’ interview. At the conclusion of their initial interview, the couple were given a request for evidence by the immigration officer. The Request for Evidence asked the couple to prove that the Beneficiary entered the marriage in good faith, and not for the purposes of evading the immigration laws of the United States. The couple responded to the Request for Evidence, providing documents in support of their bona fide marriage, to establish that they did indeed enter the marriage in good faith. In their response, the couple provided 21 items of evidence including photographs together, lease agreements as proof of cohabitation, and other bona fides such as joint utility bills and affidavits from the Petitioner’s parents, attesting to the couple’s bona fide marriage. Despite producing such evidence, the immigration officer found the documents provided as evidence of cohabitation and marital union unconvincing. Additionally, the immigration officer found that the testimony given during the initial interview was unconvincing. Due to this, the immigration officer scheduled the couple for a second interview to discuss their relationship in more detail. The couple came to our office seeking guidance and representation at this second interview. The second interview is commonly referred to as the ‘STOKES’ interview. At the time of the second interview or ‘STOKES’ interview, the couple is questioned separately by an immigration officer regarding the details surrounding their marriage and relationship. A ‘STOKES’ interview is typically scheduled when an immigration officer suspects that the marriage is a ‘sham marriage’ entered for the purpose of obtaining an immigration benefit. During the ‘STOKES’ interview the immigration officer probes the couple on the intimate details of their relationship. The ‘STOKES’ interview is very taxing on both the Petitioner and Beneficiary. Some ‘STOKES’ interviews have lasted anywhere form 8-10 hours depending on the complexity of the case. Due to this, it is strongly recommended for an attorney to be present with the couple during a ‘STOKES’ interview.